Improving superannuation compliance is an important contributor to the success of Australia’s retirement income system, the Australian Chamber said today. “Superannuation is overly technical, the devil is always in the detail. Missed contributions are not a simple story with just one cause, but this is certainly looking in the right direction. 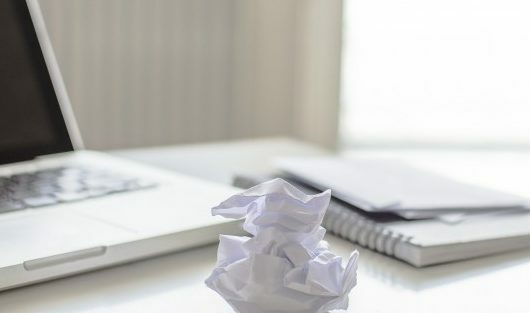 “Small businesses find it hard to navigate the system, and the ATO has today implicitly acknowledged that it has to do more to make it easier for small businesses to meet their responsibilities. “We welcome that the Government has decided to harness SuperStream, which is a major success story for the ATO, and Single Touch Payroll, rather than just looking to past solutions for more of the same. “As the Minister recognises in her announcement, unpaid contributions have been a problem with the system since it started. “The Australian Chamber welcomes the ATO’s release of its estimate of the superannuation gap. This is an estimate, but the ATO is in the best position to know. Now we have an official estimate of the gap, we can assess the impact of measures to improve contributions rates, close the gap and recover missed contributions. “All the evidence shows that the longer a missed contribution remains unpaid, the less likely it will ever be paid. Giving the ATO access to contributions data when they are made or soon after improves transparency and the likelihood of recovery.